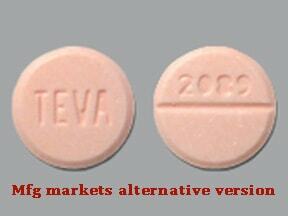 List Hydrochlorothiazide side effects by likelihood and severity. What should I know regarding pregnancy, nursing and administering Hydrochlorothiazide to children or the elderly? 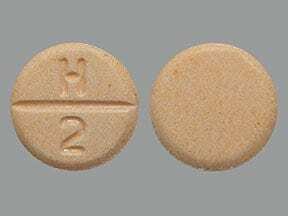 Does Hydrochlorothiazide interact with other medications? 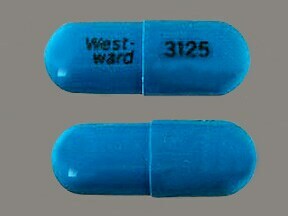 This medicine is a teal, oblong, capsule imprinted with "West-ward" and "3125". 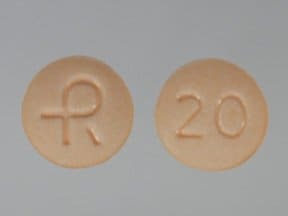 This medicine is a peach, round, tablet imprinted with "logo" and "20". 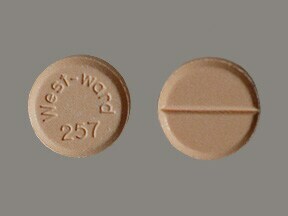 This medicine is a peach, round, scored, tablet imprinted with "West-ward 257". 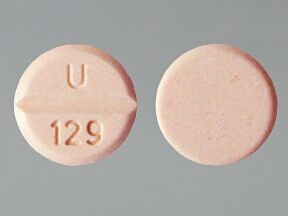 This medicine is a light orange, round, scored, tablet imprinted with "U 128". 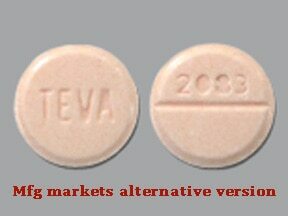 This medicine is a light orange, round, scored, tablet imprinted with "TEVA" and "2083". 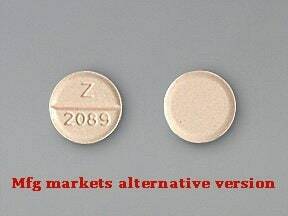 This medicine is a light orange, round, scored, tablet imprinted with "Z 2083". 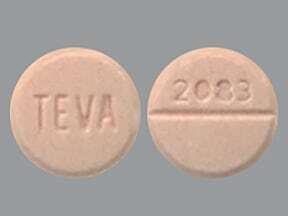 This medicine is a light orange, round, scored, tablet imprinted with "TEVA" and "2089". 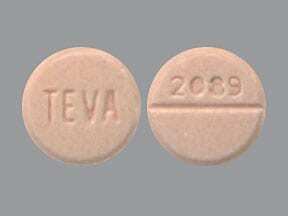 This medicine is a light orange, round, scored, tablet imprinted with "Z 2089". 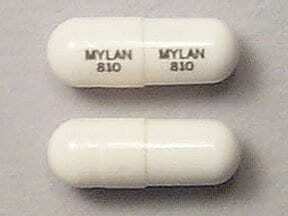 This medicine is a white, oblong, capsule imprinted with "MYLAN 810" and "MYLAN 810". 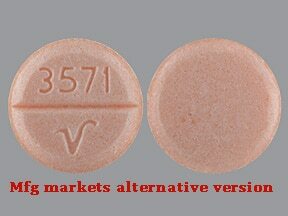 This medicine is a peach, round, scored, tablet imprinted with "3571 V". 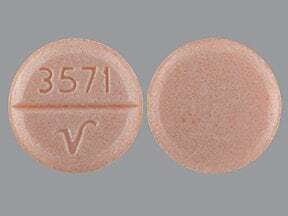 This medicine is a peach, round, scored, tablet imprinted with "3572 V". 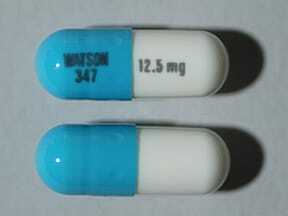 This medicine is a teal white, oblong, capsule imprinted with "WATSON 347" and "12.5mg". 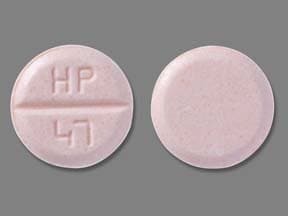 This medicine is a light orange, round, scored, tablet imprinted with "HP 47". 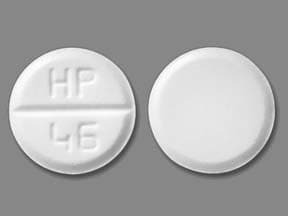 This medicine is a white, round, scored, tablet imprinted with "HP 46". 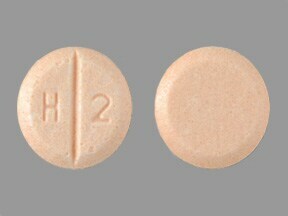 This medicine is a light orange, round, scored, tablet imprinted with "H 2". 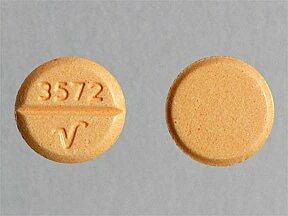 This medicine is a light orange, round, scored, tablet imprinted with "H 3". 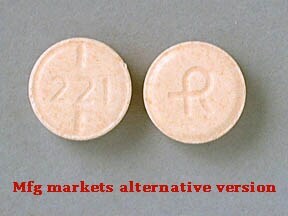 This medicine is a light orange, round, scored, tablet imprinted with "U 129". 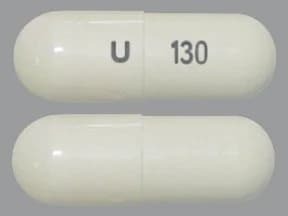 This medicine is a white, oblong, capsule imprinted with "U" and "130". 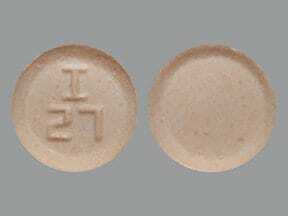 This medicine is a peach, round, scored, tablet imprinted with "H 2". 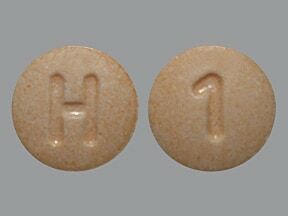 This medicine is a light orange, round, tablet imprinted with "H" and "1". 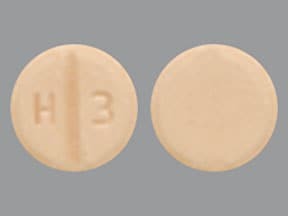 This medicine is a peach, round, scored, tablet imprinted with "H 3". 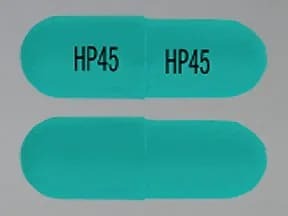 This medicine is a teal, oblong, capsule imprinted with "HP45" and "HP45". This medicine is a light orange, round, tablet imprinted with "I 27". 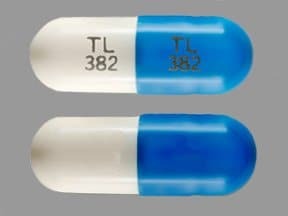 This medicine is a white blue, oblong, capsule imprinted with "TL 382" and "TL 382". 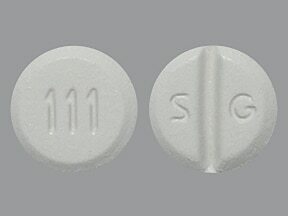 This medicine is a white, round, scored, tablet imprinted with "111" and "S G". 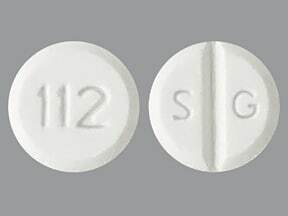 This medicine is a white, round, scored, tablet imprinted with "112" and "S G". 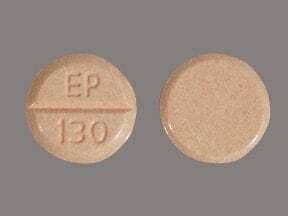 This medicine is a peach, round, scored, tablet imprinted with "EP 130". 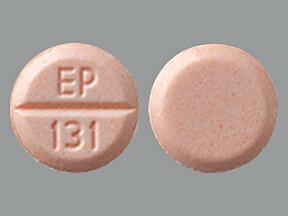 This medicine is a peach, round, scored, tablet imprinted with "EP 131". 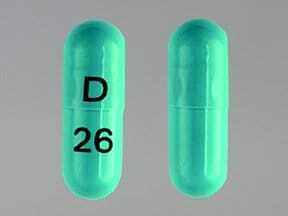 This medicine is a blue, oblong, capsule imprinted with "D" and "26". 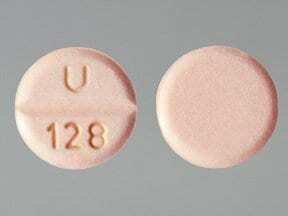 This medicine is a peach, round, partially scored, tablet imprinted with "221" and "logo". 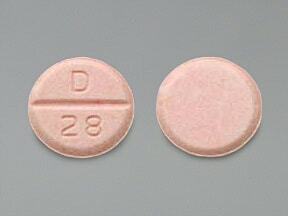 This medicine is a light pink, round, tablet imprinted with "D" and "28". 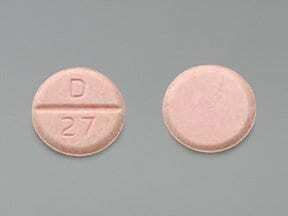 This medicine is a light pink, round, scored, tablet imprinted with "D 27". 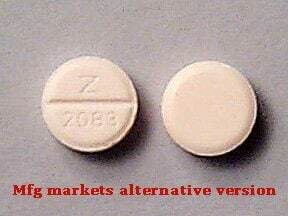 Are you considering switching to Hydrochlorothiazide? 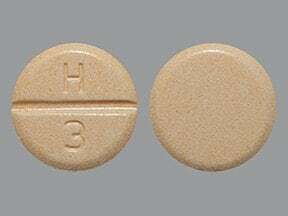 How long have you been taking Hydrochlorothiazide?